One would hope that consumers would be motivated to talk to a wide audience about organizations they’ve dealt with due to positive experiences. However, most consumers are only motivated by a bad experience and a need to get to the nearest computer and spout off on social media. 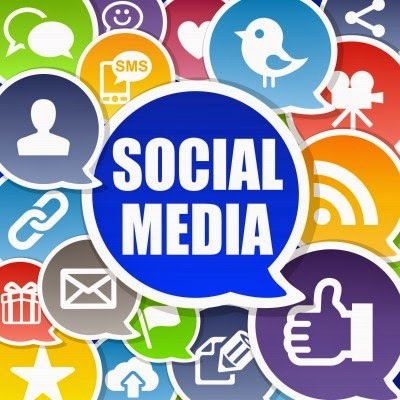 Social media has helped a good number of businesses connect to a community of users that appreciate their products/services or learn about them. Conversations take place on these social forums and consumers get to “know” each other through these experiences. It’s not all bad, but one thing every organization has learned through the bad experiences of others if not their own is that they must manage their social media presence. Social CRM has become a tool that organizations can leverage to let social media work for them instead of against them. Social CRM systems are not that different from what you experience with your current CRM technology; it’s just that the social CRM takes into account the social media sites you are involved in and integrates them. You might have thousands of friends on Facebook and thousands of followers on Twitter, Instagram and Vine. Social CRM will help you keep track of all these accounts and the people who follow you. Businesses are getting particular use out of something called “social listening.” This is a tool that lets you know when something is said about your company on social sites. Whenever somebody says something good, you’ll know. More importantly, you’ll also know when someone is being critical about what your company has done or hasn’t done. However, too many companies aren’t giving enough credit to social media and the ways they can integrate their current CRM processes to better communicate with social CRM solutions. Several vendors are offering the tools that one needs to dial in to what the public is saying about your company on social media. However, most would agree that the efforts to date haven’t produced one social CRM tool that will work with all social media sites and your CRM at the same time. Most companies are using more than one social tool. While more intuitive tools are being developed, companies are urged to continue searching out ways they can better respond to their consumers to establish a more customer friendly environment within their CRM. One company that has listened to its customers is Front Row Solutions. At Front Row, we’ve created a salesforce-friendly CRM solution that allows your sales reps a user-friendly CRM and mobile app. We know that CRM can be a valuable tool when used correctly, and we’ve developed a way for sales reps to embrace the CRM technology with a device they use regularly every day. If your sales reps can update customer information and then post about their attention to quality customer care on LinkedIn, how far would the message reach? In the age of social, there is no limit.